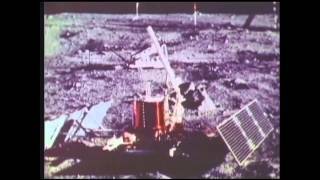 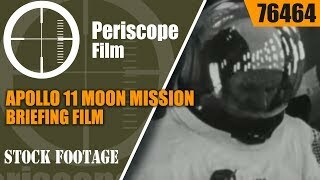 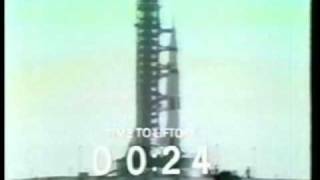 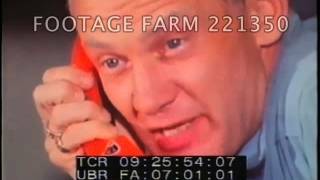 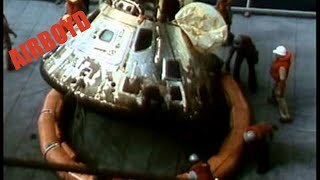 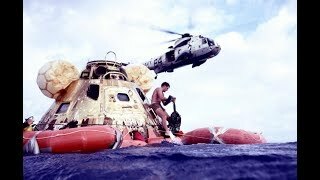 HORNET PLUS 3 is a "never-before-seen" Apollo 11 film that was discovered on Ebay in early 2013. 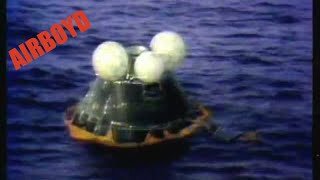 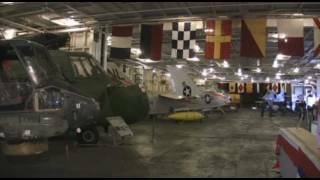 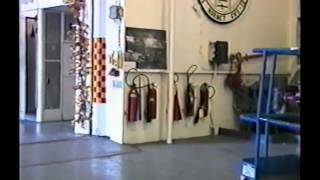 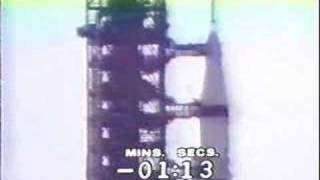 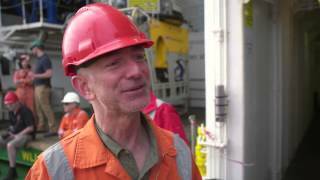 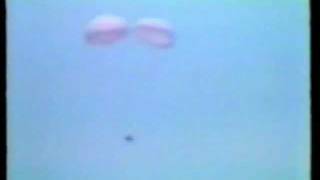 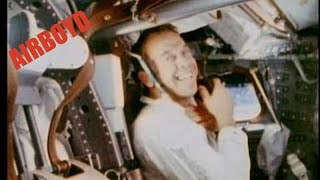 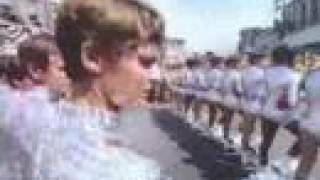 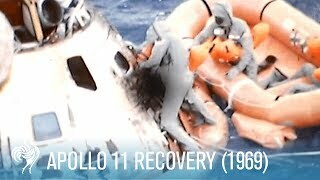 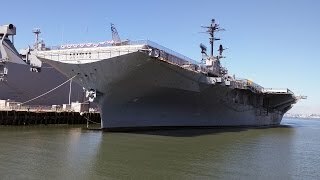 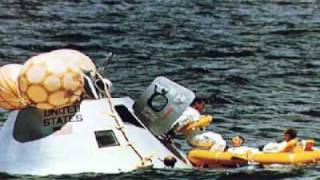 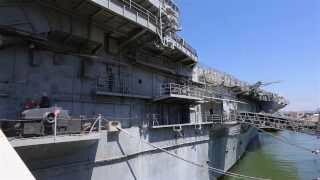 This US Navy training film shows the recovery of the Apollo 11 astronauts by the aircraft carrier USS Hornet CVS-12. 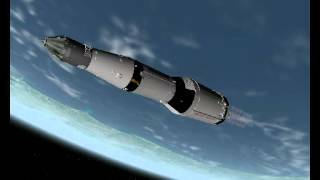 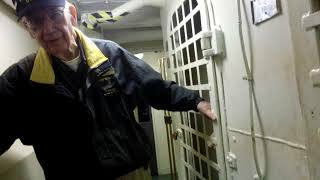 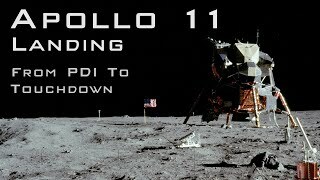 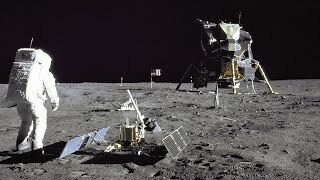 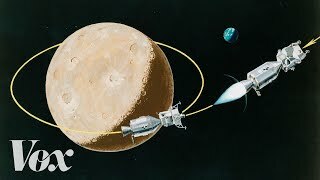 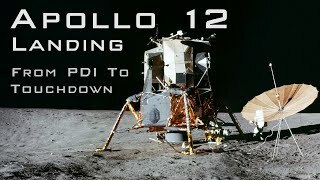 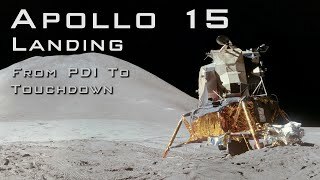 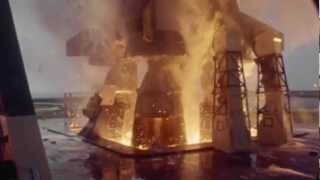 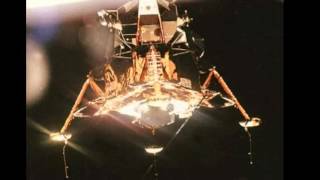 It is narrated by RADM Carl J. Seiberlich, captain of the ship and commander of the entire Apollo 11 recovery operation. 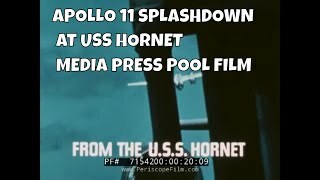 "HORNET PLUS 3" was shot in 1969 and produced by the US Navy in 1973. 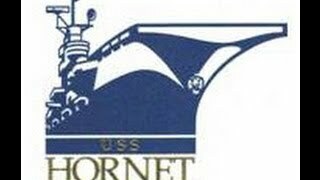 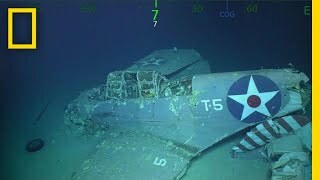 It was never released to the public, and likely not released for internal US Navy use either. 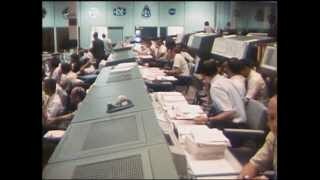 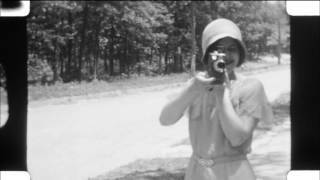 0:32 Intro with President Richard Nixon voiceover. 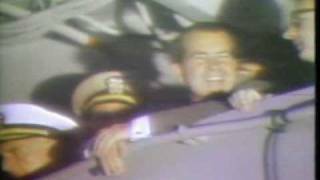 1:13 President Nixon arrives on USS Hornet. 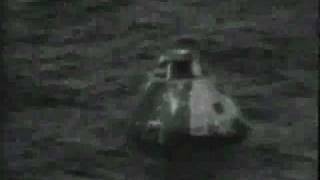 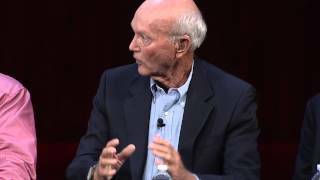 1:31 Sighting of Apollo 11 module. 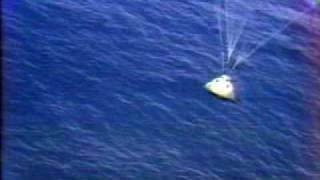 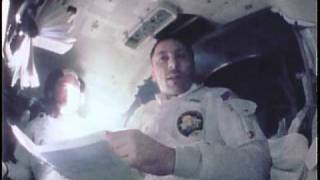 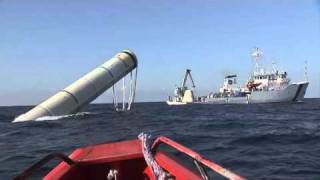 2:01 Astronauts retrieved by helicopter. 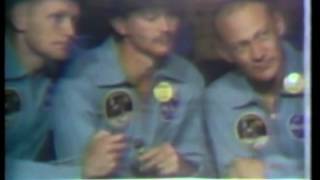 2:36 Astronauts quarantined in case of "moon germs". 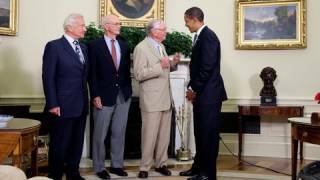 3:05 Nixon greets astronauts Neil Armstrong, Michael Collins and Buzz Aldrin. 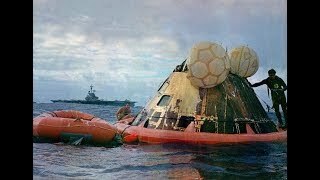 4:35 Ships chaplain leads Nixon and astronauts in prayer. 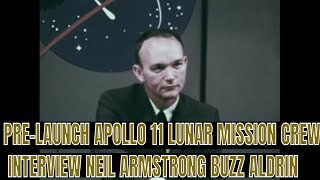 For more info or to purchase DVDs or Blu-Rays contact: Robert Howard at Tel 416-873-5683 or rob@orbitcreativefilm.com for more information.